Attention Mickey Mouse fans! 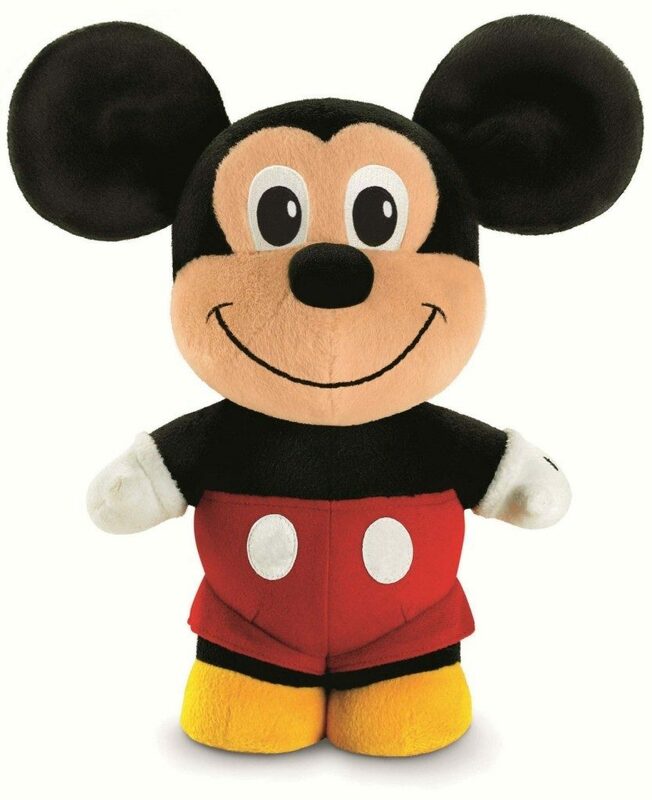 Get this Fisher-Price Clubhouse Cuties Mickey Plush for only $9.09 on Amazon (reg. $17.99). Shipping will be FREE with an order of $35 or more or get FREE 2-day shipping with Amazon Prime. These soft, adorable friends from Mickey Mouse Clubhouse say cute phrases when you press their tummies! Assortment includes Mickey, Minnie and Goofy, each sold separately.